In what way can your company collaborate? 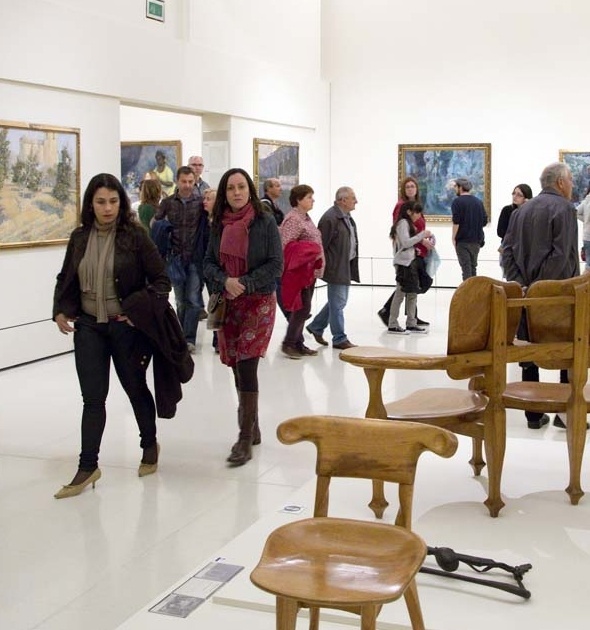 You can associate the name of the company by helping in the heritage missions of the museum: the conservation and maintenance of the collection to transmit it to future generations in the best possible condition, or associate it with a specific project, highlighting your social commitment and sensibility towards culture, and benefitting from a series of advantages in terms of tax, or visibility, communication and exclusive access and opportunities for public relations. 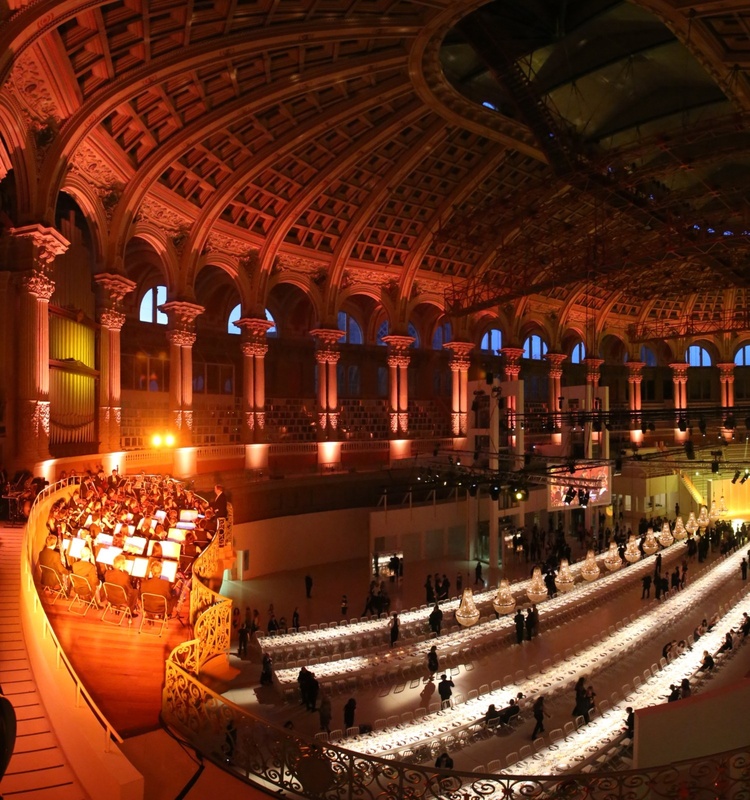 Programming of ambitious and diversified temporary exhibitions. 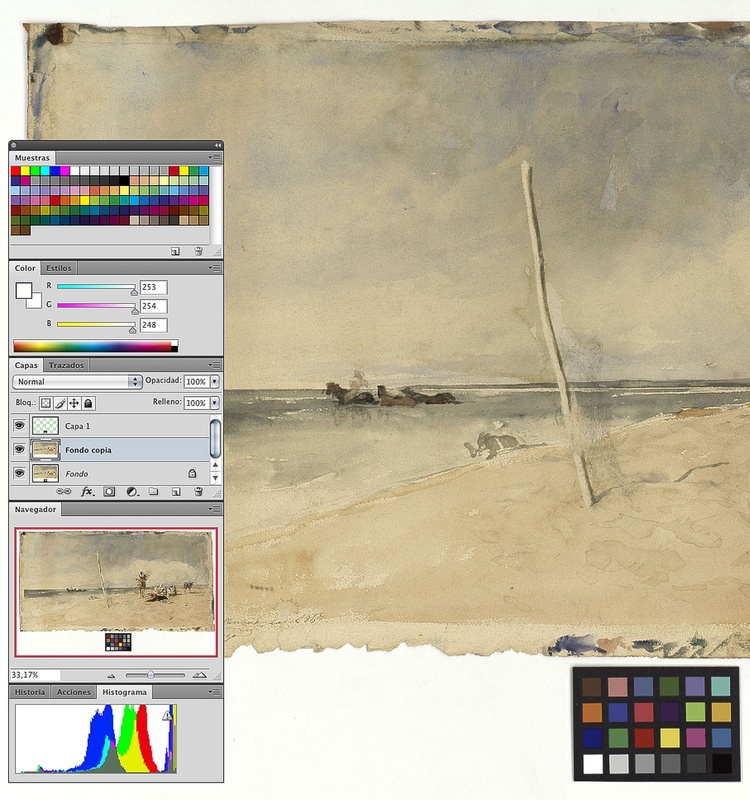 Restoration of the works of the collection. Thanks to you we restore the the Conversion of Saint Paul. 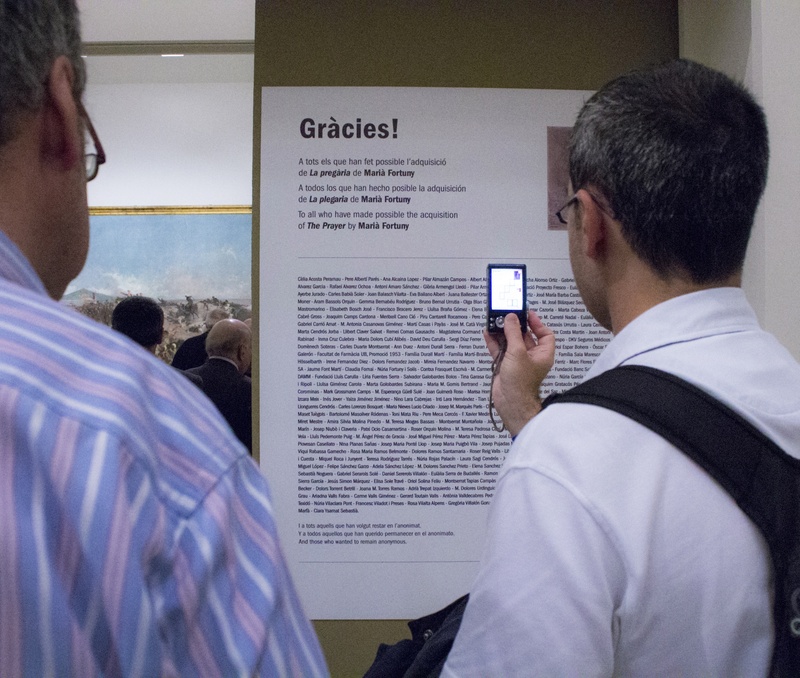 Museographic projects to offer a new view and value of the collections of the museum. 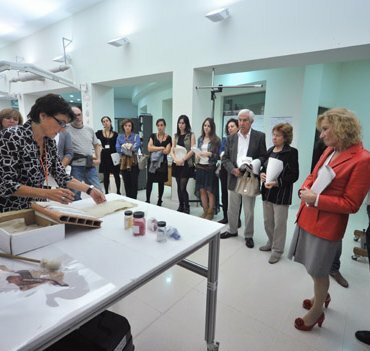 Technological projects and of digitisation of the collections to make the art collections accessible. 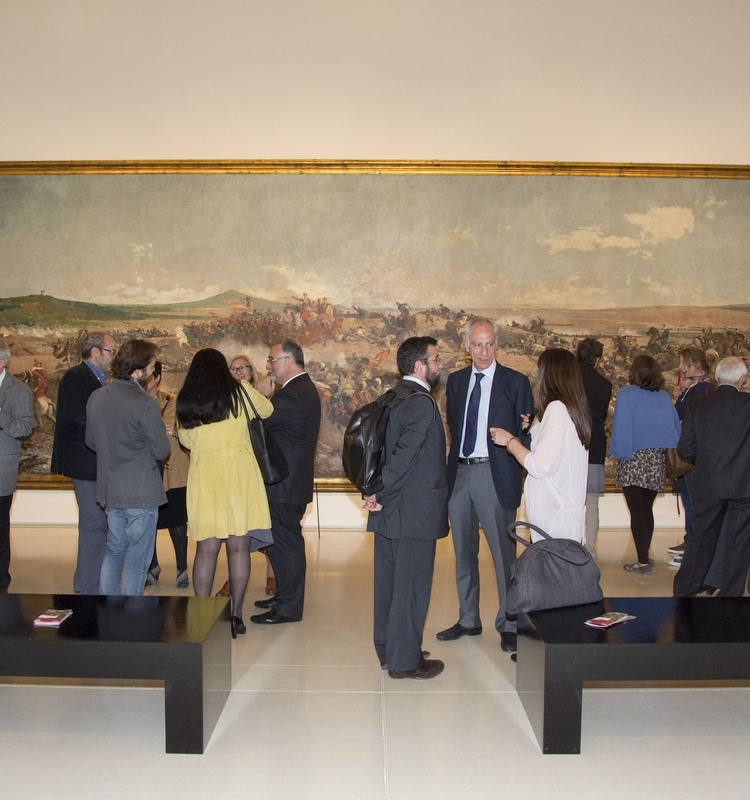 The Museu Nacional has prepared a programme of patronage with various modalities of participation (benefactor, protector, collaborator), through which companies can give support to the projects and the activities of the museum. 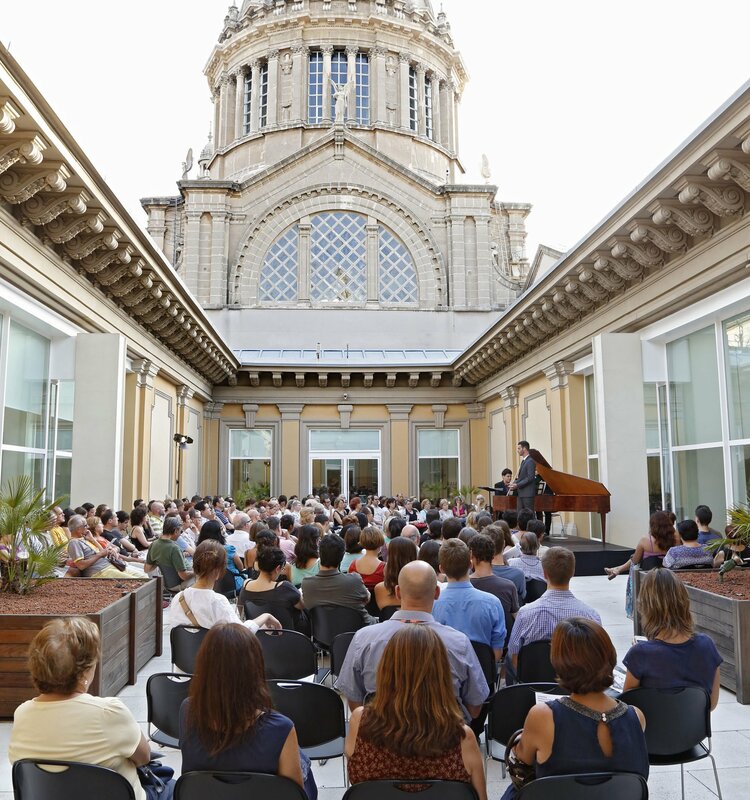 The company employees will be able to freely access the collections, exhibitions, activities organised by the museum, as well as enjoy a series of advantages and discounts in the use of the services of the museum, the acquisition of products from the museum shop and VIP access to the Sala Sert. 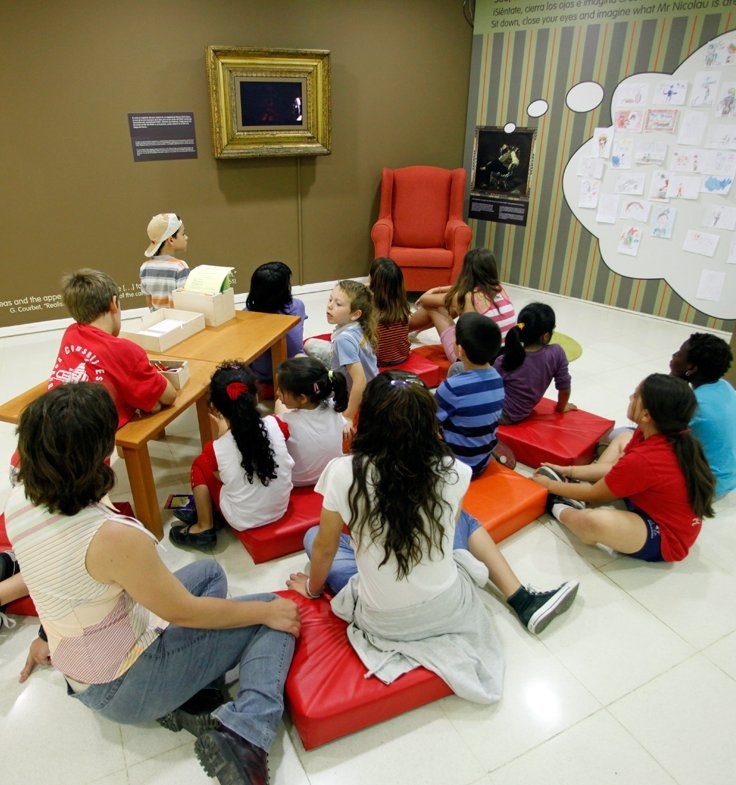 The museum provides companies with a series of spaces for corporate use, according to the level of contribution. Thank you for being behind our “works”.